I just discovered this awesome little bit of software and am loving it!. 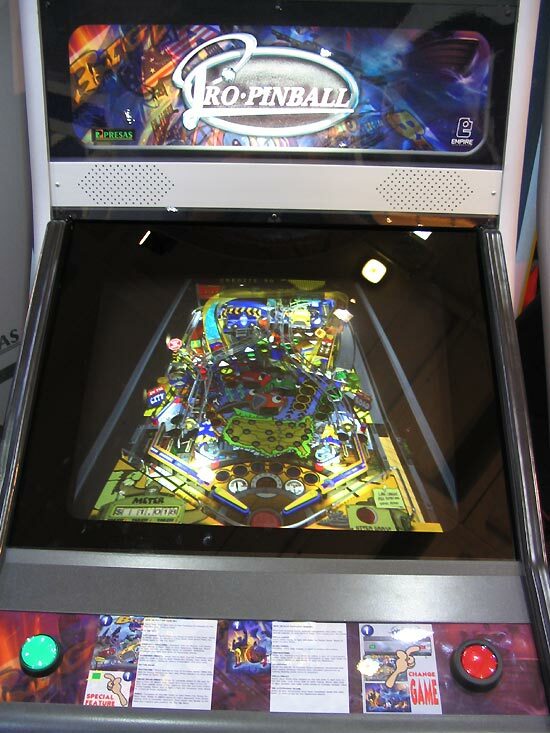 I was formerly of the mindset "who would want to play an emulated pinball machine, it can never be like the real thing" but after playing a few i was right and wrong. It truly isn't the same but it's the best substitute and i can play all these pins i have seen over the years but never got to play. Re: Vpinmame users speak up! You da crazy! You da crazy!! 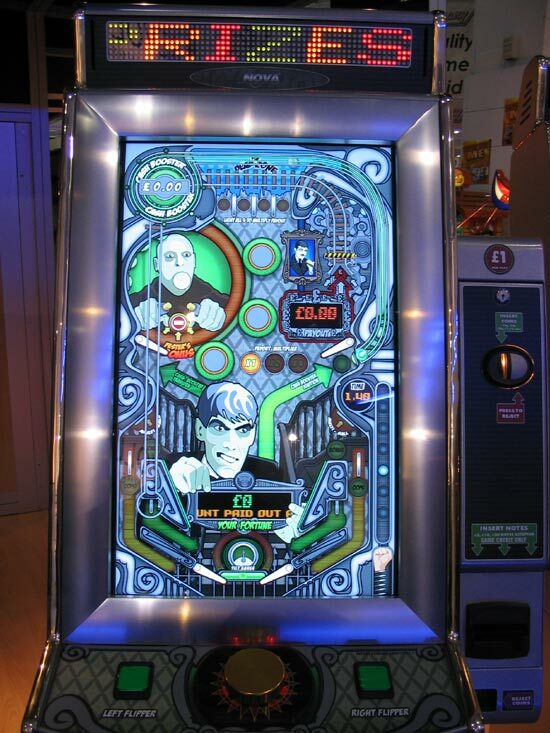 Vpinmame & Visual Pinball - definately worth the effort. I initially wasn't planning on putting flipper buttons on my cab. But then I finally broke down & loaded these bad boys - WOW! Really cool. No question flipper buttons were going on my cab then. I play Vpin almost as much as mame. Haven't heard and haven't seen any dedicated set-ups for this, tho. 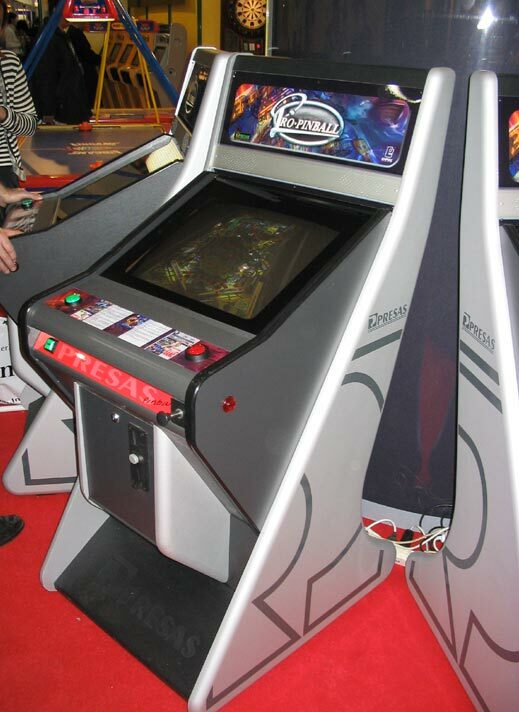 There not vpinmame/visual pinball... but there pretty cool.. I have thought about making a pinball cabinet. I need to find (and afford) a big high resolution monitor. I want one that will do at least 1024x768, and be at least 25". I'll probably have to wait a while. I would also like to use a second monitor for the backglass display. I made some sketches about a year ago, but I don't know what happened to them. I finally got another computer set up to share the workload. Now maybe I can actually start playing again. My main comp was too bogged down to run a table. 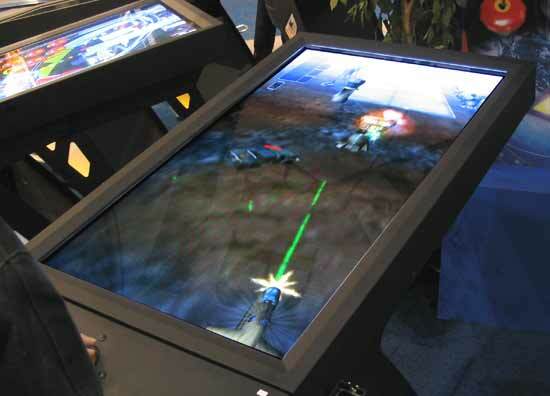 I am trying to get everything setup with 3d Arcade. It should look great if I can get it set up right.